Summer came and went so fast and now that I have a moment to go through my summer pictures from last year, I came across some photos of our visit to Decew Falls and the Morning Star Mill. Upon our arrival at the mill, it almost felt like we had stepped back in time, and rightfully so. 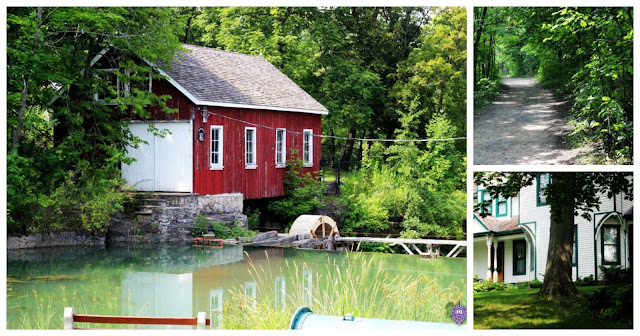 The mill, a heritage site, and a fully restored nineteenth-century gristmill gave us a rare glimpse back in time when moving water was used to mechanically grind grain into flour. 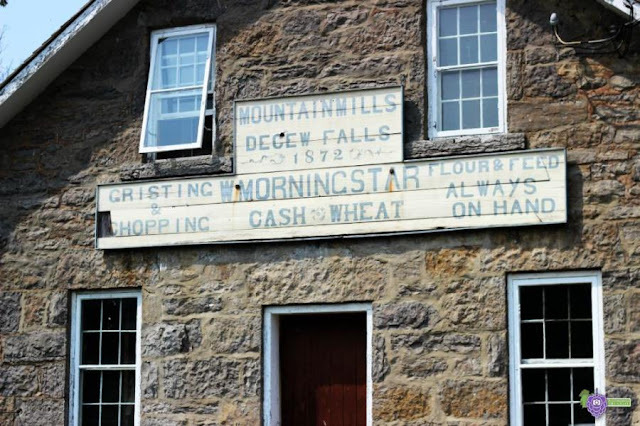 On the Mill’s sign it reads partially: ‘flour and feed – always on hand’. The Falls along with the sign were two of the main things that initially caught our attention. Immediately, I started to picture what it must have been like back then.